WORK HARD, PLAY HARD & BE KIND. If I’m honest, I grew up quite a selfish little being. I hated sharing and I think probably a lot of that stemmed from being an only child until around the age of seven. I find it quite difficult to look back now, and see how truly challenging I found it to share what was mine. I realised a few weeks ago that it’s only since being self employed and running my own business that I’ve become far more selfless. I work hard, really hard; harder than I’ve ever worked for anyone else – and with that and being alone most of the time, I really cherish and look forward to, sharing what comes from my commitment to my work. 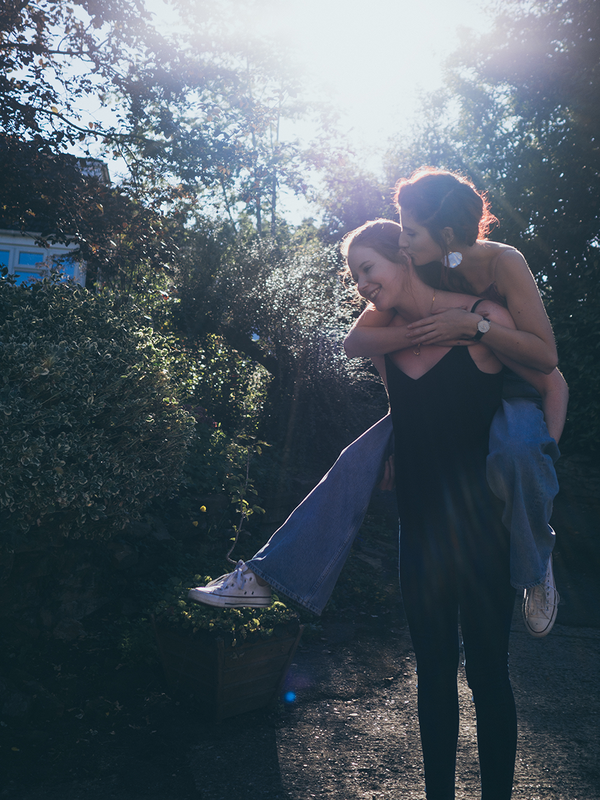 I have a little sister – who quite frankly has never been literally little; she takes after our dad and has subsequently towered over me since day dot. There’s a nine year age gap between us but for me it only feels like we’re days apart (and yes, I’m confident that has nothing to do with my maturity levels). She’s been a huge part of me becoming a kinder person and if it wasn’t for her, I don’t think I’d be practicing kindness daily as subconsciously as I do now. 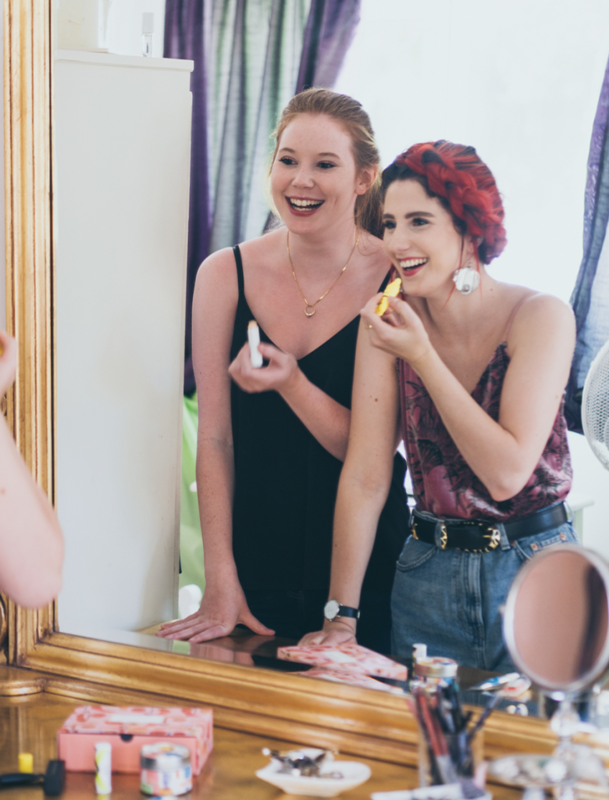 I’d say our most common ground is our love for beauty – even though I’m quite sure Lily’s interest was born from me ramming it down her throat every day since birth, it’s something we love to share together regardless. 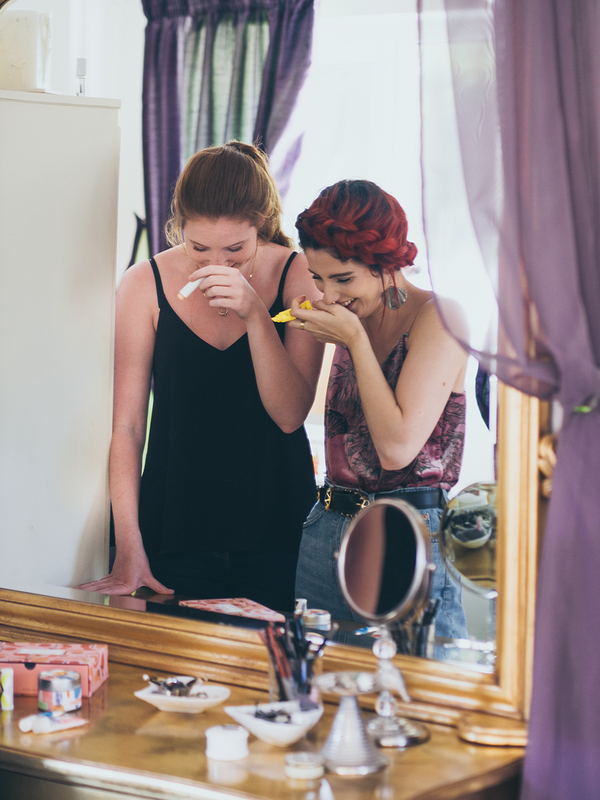 Each month, when my subscription Birchbox arrives in the post, we’ll sit down together and go through the products. I’ll explain to her what everything does and we’ll share out what she’ll love to try with some bits for me to keep too. It’s without doubt my favourite thing to do – I love teaching her what I know about beauty and witnessing how excited she gets when she finds a new product she absolutely loves. Including the original multitasking Dr PawPaw balm, to be used wherever you need a moisture boost, Arrow’s color enhancing lip balm that adjusts to you unique pH to create the perfect, just-for-you hue and the Polaar Eye Contour Energiser – a roll-on, cooling and soothing gel formula to rejuvenate your under-eye area – you’ve got yourself a box full of hard working products that mean you can sit back, relax and reap the benefits they’ll provide. We’re not always conscious of what we’re capable of – but I can pretty much guarantee it’s much more than we give ourselves credit for. Having adopted the Work Hard, Play Hard and Be Kind ethos I’ve surprised myself with just how giving I’ve become – and whilst being selfless may be a no brainer to some, it’s something I’ve had to strive to achieve and I’m really, really proud to have conquered it. Plus it always helps having a sister that’s the kindest person in the world, even if I am a little biased. What does today’s post mean to you? I’d love to know how you install this mindset in to your daily lives. Because, after all, we can do anything we set our minds to. 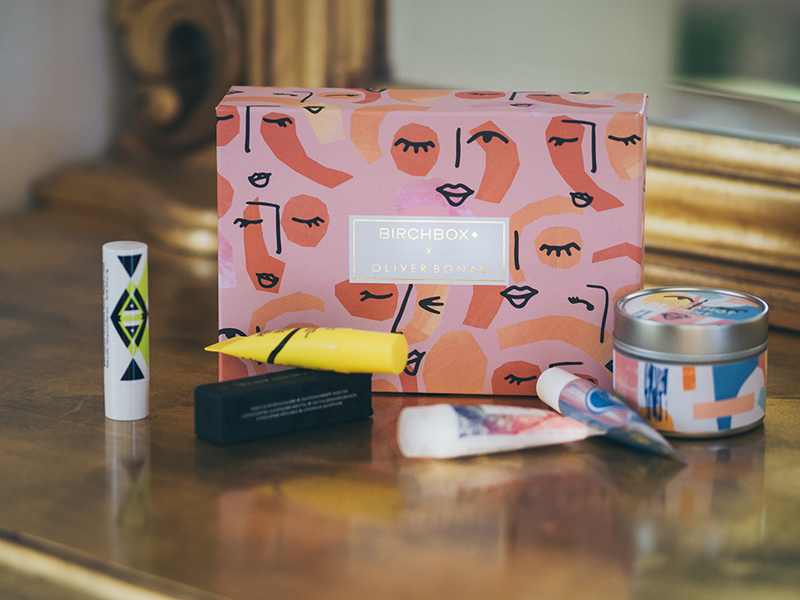 You can sign up for your monthly subscription with Birchbox here and adopt the Work Hard, Play Hard and Be Kind attitude, too.This is a sponsored collaboration with Birchbox – all views are my own. Megs this is the most wonderful post! You can see the love you have for one another in the pictures, it's just perfect! These pictures are so beautiful and the words are so cute. Such a lovely post ❤️ And I adore the photos that go along with it it too! This how you collab!